Italian fashion and leather accessories brand Valentino Rudy has one boutique in Singapore, located within Century Square mall (2 Tampines Central 5). Originating from Bologna, Italy, Valentino Rudy is a today an international fashion and leather accessories house that produces high quality men’s and ladies fashion and accessories. For women, the boutique offers bags, wallets, as well as leather accessories, while men can shop for bags, wallets, belts, and leather goods. 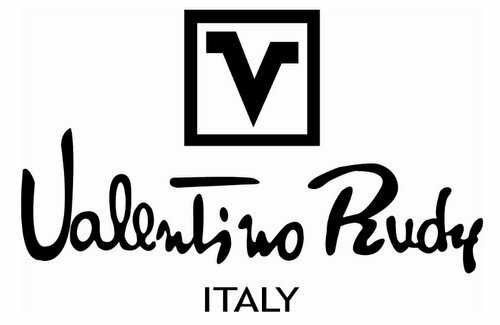 The official Valentino Rudy Singapore Facebook brand page is located at www.facebook.com/sgvalentinorudy/. Following the Facebook page, you’ll learn more about the latest Valentino Rudy collections, their events, plus much more.